WE HAVE EASTER POODLE PUPPIES AVAILABLE! Welcome to MARKARI'S PRESTINE POODLES! We have a small home kennel in Bastrop, an old town in Texas, established 1832 . It's a beautiful place to raise toy poodles! 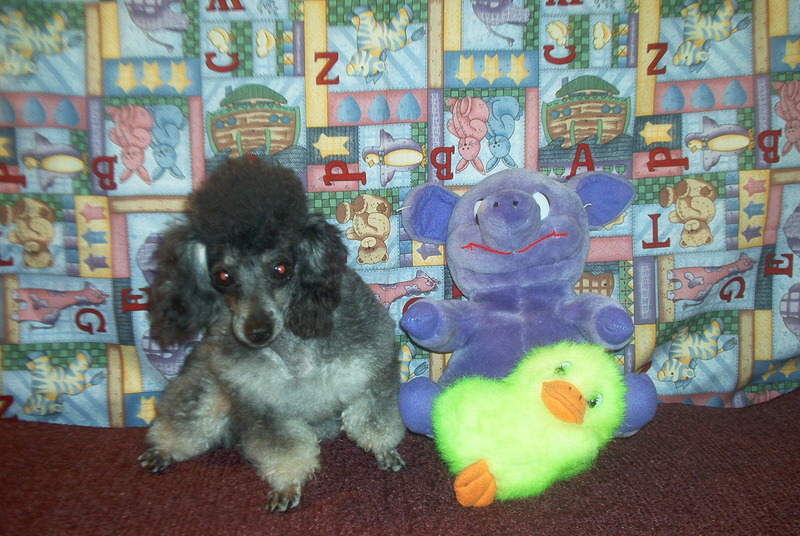 Our poodles are presitine because of rare colors and teacup sizes, we treat them like royalty! We specialize in teacup, tiny toy and toy size poodles, parti, phantom and occassional solid colors. Thanks for checking out our teacup, tiny toy, poodle puppies! We treat our poodles like babies here, they nurse their mamas until 8-10 weeks old. When they ween, on their own, they're released. We work hard providing a place where they socialize with children, and adult dogs. Our Poodle puppies come with a health gaurantee, unless your teacup puppy is a female determined too small for breeding, full registration is offered through AKC. MARKARI'S PRESTINE POODLES are AKC & adult poodles are registered CKC or Continental Kennel Club as well. We know many people are using CKC so we offer double registration availability with our puppies! Shipping also available to most areas providing weather permits.